The full abstract for the design can be found here. The University of California at Davis picked up three of the four undergraduate awards. 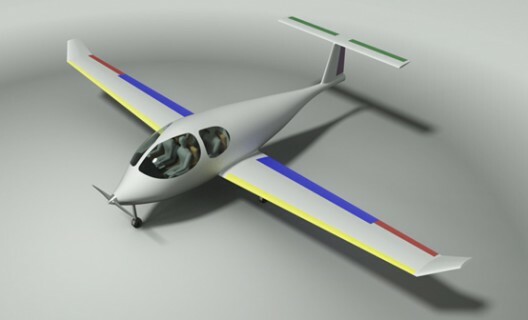 First place went to Team 151 and its lead Ethan Kellog for Bladessa, a twin-motored, low-wing craft with a high-aspect ratio wing and a fuselage that takes full advantage of recent laminar flow studies. 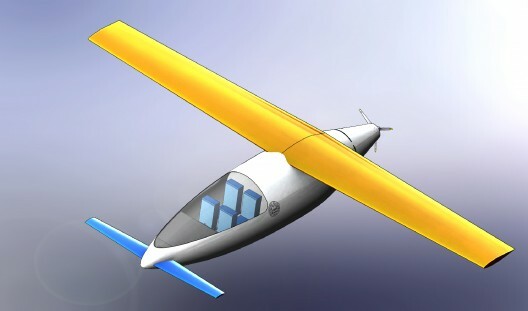 Second-place Areion was designed by a six-member team of fourth and fifth year students led by Louis Edelman and advised by Professor C.P. “Case” van Dam, PhD, a recent speaker at the CAFE Foundation’s Electric Aircraft Symposium. 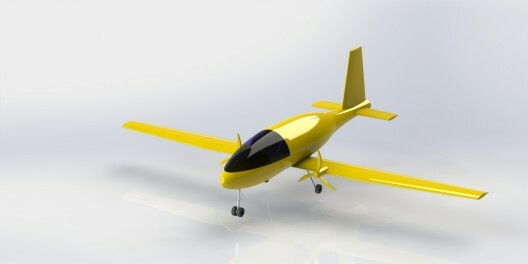 A canard, the “configuration reduces the planform area and drag of the main wing while a blended airfoil design and hyperelastic flaperons enable the usage of Natural Laminar Flow (NLF) technology and reduce energy requirements over a broad flight envelope.” This team elected to use hydrogen fuel cell technology for its energy source to drive the pusher propeller. A five-member team from UC Davis had Professor van Dam as one of its advisors, and proposed using a hybrid battery system consisting of Lithium Ion and Aluminum Air cells. They picked up an honorable mention for their SCUBA Stingray low-wing design. None of the proposed designs use a “conventional” energy storage system, but look to alternatives to lithium-ion cells, not all of which are available today. That might make meeting the realization of many of the designs a stretch by 2020, but does suggest that these students are probably researching what might be available in the near future. 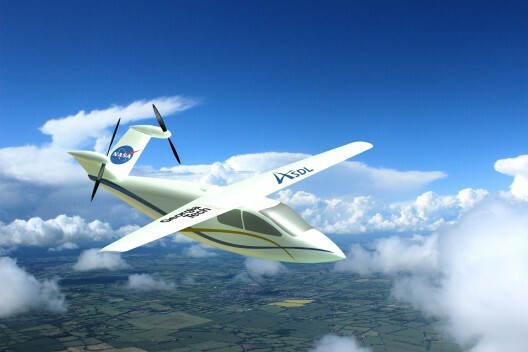 Congratulation to all the winners, their advisors and to NASA for sponsoring this look into a possible future for General Aviation.